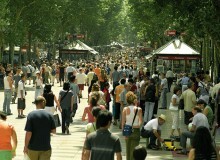 DISCOVER BARCELONA WITH AN OFFICIAL TOURIST GUIDE. 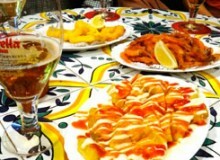 There are many ways to discover Barcelona, and many “Barcelonas” to discover; we would like to accompany you for a few hours to introduce you to the city, or to deepen your knowledge of its history and culture. 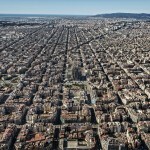 We have prepared some general Routes, ideal for those visitors who plan to stay a few days in Barcelona, and other, more thematic, ones intended for schools, socio-cultural organizations, or for those who are from Barcelona or its surroundings and would like to better understand different moments in its history. R24 - BARCELONA AT YOUR FEET. 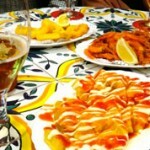 Route to know the most emblematic places of the city and understand its history. 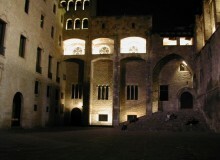 A pleasant two-hour walk, to discover the curiosities, anecdotes and legends of Barcelona. 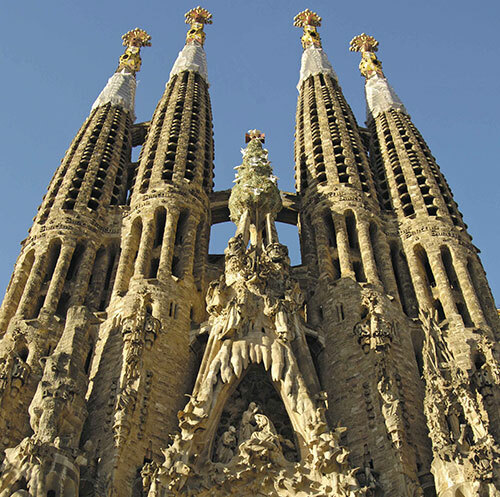 Visit the best-known works of Gaudí in Barcelona, declared World Heritage Sites. 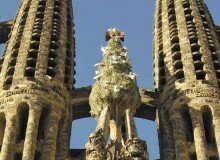 Let us help your guests have a memorable stay in Barcelona. Transfers from the airport to the hotel or your Company, personalized tours with VIP treatment, to help you with your clients or partners during their visit to Barcelona. 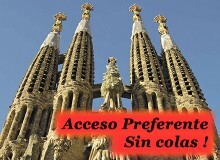 Discover Barcelona with Official Tourist Guide only for you. 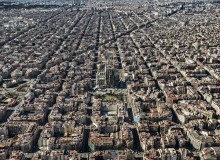 We will start the visit from a central place in Barcelona. We will move on foot, by public transport or by private vehicle; it depends on you. The start time and duration will be adapted to your preferences. 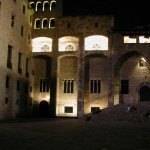 Ofrecemos excursiones culturales de 1 día, a Barcelona, pensadas para colegios. HERE WE ARE THE PROTAGONISTS.